Necklaces — MumbleBee Inc MumbleBee Inc.
One (1) winner will receive a beautiful Sterling Silver “Forever In My Heart” Photo Locket from PicturesOnGold.com worth $135! Lockets all come with clear protective coverings for the photo on the inside. You can add hair to your locket by removing the plastic inserts then inserting them back. 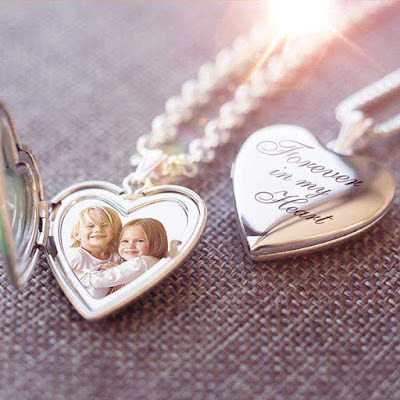 Your locket can have a picture permanently lasered inside or a photo print that fits perfectly. 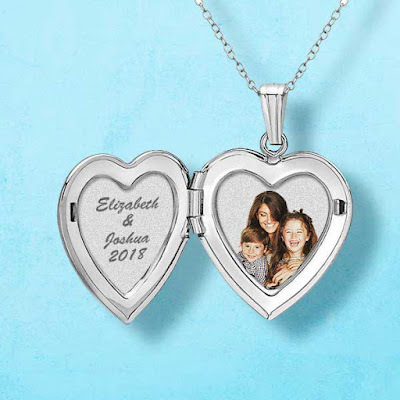 Alternatively you can also add your own photo prints at home.You can engrave your locket with a personalized message engraving, initial or even monogrammed. 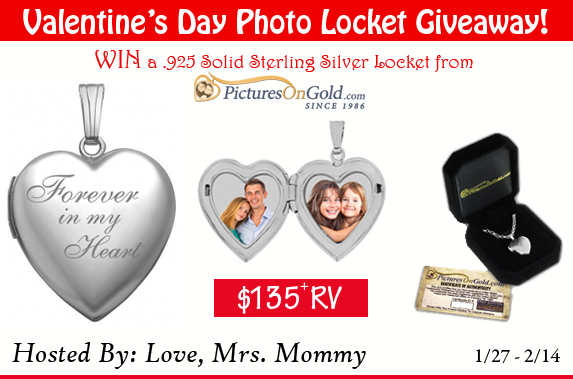 Solid .925 Sterling Silver Engraved Design is on the front of the locket and can hold up to 2 Photos. Open to the residents of the United States and must be 18+ to enter. Giveaway Dates ~ 1/27/2019 9:00 AM EST through 2/14/2019 11:59PM EST. Deal of the Day: Save on Classic Pearl Jewelry for 2/03/2017 only! 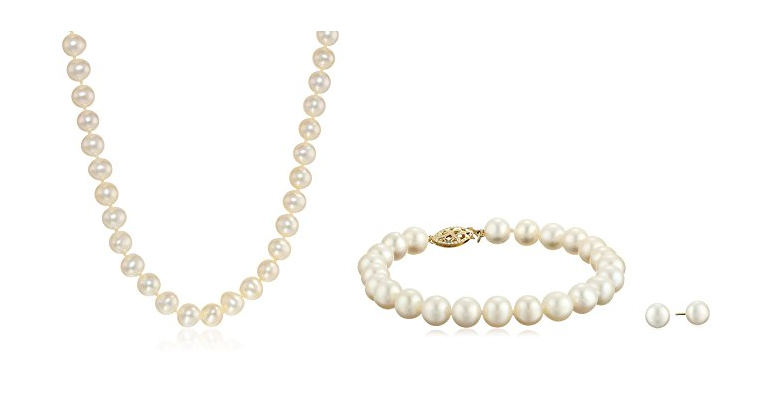 Today only, save on select pearl jewelry, including necklaces, earrings, and more. Select styles and sizes are already price marked. Deal of the Day: Save up to 50% off Lucky Brand for 05/17/2016 only! Today only, save up to 50% on Lucky Brand clothing for women and men—including straight-leg and boot-cut jeans with prices starting at $49.50—plus necklaces, earrings and more.Discount only applies to select items shipped and sold by Amazon.com which are eligible for Free Returns. Perfumed Jewelry brings a woman’s two favorite accessories, perfume and jewelry, together in stunning filigree pendants, bracelets, and earrings (which hold a scent infused Jewelstone™). Our Patented JewelStone™ can hold your desired brand named scents or essential oils for up to 1 month and comes beautifully encased in a pack of three. Up to 2000 perfume and design combinations are available on the website and reflects the wearer’s personality, mood and style. Our Free Worldwide Shipping allows marketing globally.